Welcome to your private oasis in highly sought after Queensbury. Completely renovated home with LEGAL COACH HOUSE. Features include: beautiful master suite complete with spa-like en suite, dressing room & private deck. H/W floors, designerlighting, fir windows, S/S appliances & open plan kitchen leading out to award winning gardens. 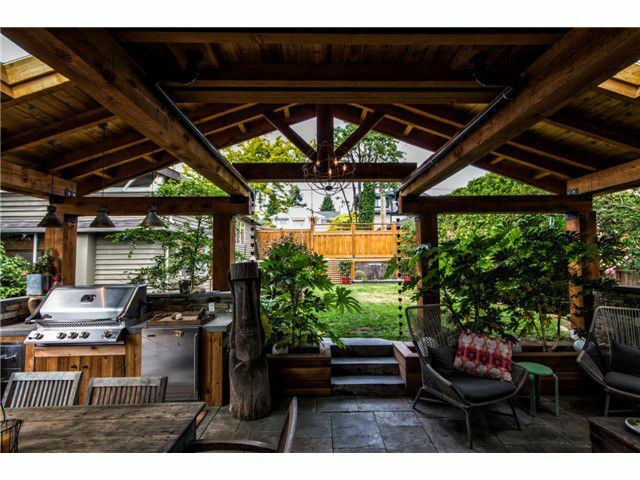 Unbelievable timber framed covered patio with outdoor BBQ station, gas fireplace, blue stone slate flooring & water features. This extremely private & tranquil home is a very rare offering & is a must show.